Symphony Placements – "We Bring Harmony to Your Staffing"
"We Bring Harmony to Your Staffing"
Our client a small broker in the Baltimore metro area is looking for a new Licensed Property and Casualty CSR with experience in Personal Lines to join their team. Our ideal candidate will posses a minimum of 2-3 years of experience helping the book of business assigned to them. Will earn bonuses for providing exemplary customer service and helping clients adjust and add coverage as needed. Computer literacy and current license is a must. Allstate and State Farm CSR’s invited to apply. Competitive Salary, Excellent benefit package, bonus Paid time off and inviting working environment with free parking are just one of the perks awaiting you in this new position. This is the mid-Atlantic’s only regional awards program honoring outstanding women and minority business owners in Maryland, Pennsylvania, Delaware and the District of Columbia. Winners will be honored on Wednesday October 30th, 2013. The ceremony will take place at Memorial Hall located in the War Memorial Building in Baltimore, Maryland from 5:30 to 8:30 p.m. Good Luck Symphony !!!!!!!!!!!!!!!!!!! of Symphony Placements has been selected as a Future 50 award winner. Wanda will be interviewed in Smart CEO in their January 14th issue and will be recognized with an award at their Future 50 awards event in January at the Hunt Valley Inn. Symphony Placements listed as 2nd fastest growing woman owned business in Baltimore by the Baltimore Business Journal in their August issue. They rated 2nd out of 25 companies in the Baltimore area. 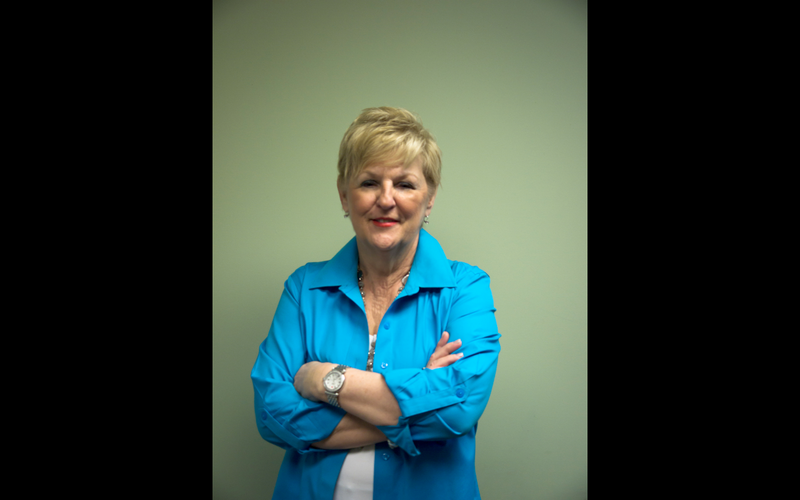 Symphony Placements was established in 2006 and Wanda Smith-Ritzenthaler is President and CEO. Our client is looking for another great team member, this large billing company needs a billing assistant who performs a variety of clerical and medical billing duties related to the daily operations of a Pain Management practce. Accurately process all paper billing with the appropriate attachments and mail out to the various carriers. Accurately process count and batch various types of incoming correspondence, process and count daily charges, process and batch payment lock box. Maintain daily payment batch scanning. At least 12 months of functioning in an administrative office with some data entry skills. Must be able to multi-task and be team oriented. Please go http://www.symphonyplacements.com and complete the online application. Ability to work in a fast pace high volume work environment while maintaining production and audit standards. Performs a variety of account receivable duties related to the processing and collection. Our ideal candidate will posses 12 to 18 month experience in medical billing. Experience with Allscripts PM applications. Works directly with Billing Supervisor, ability to communicate effectively in writing, with co-workers,patients, and insurance carriers through appropriate account documentation and standard form correspondence. Able to interpret and apply correct ICD-9 and CPT coding regulations. Working knowledge of Medicare, Medicaid, BC/BS, Workers Compensation and commercial insurance carriers billing regulations. Please call Symphony Placements today or go to http://www.symphonyplacements and complete the online application.